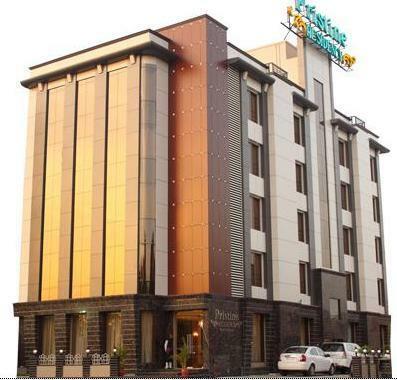 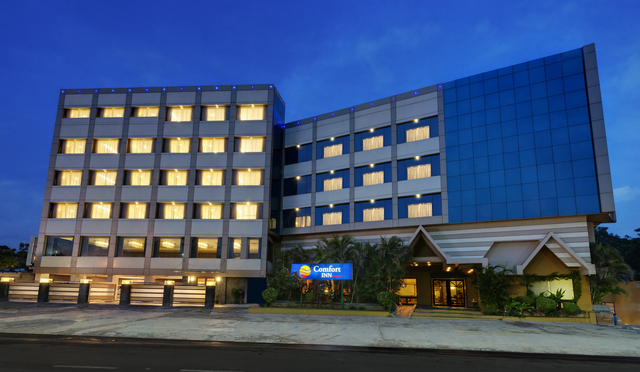 In one of the most colourful cities of India, Comfort Inn Sunset is a 3-star budget boutique hotel in Ahmedabad. 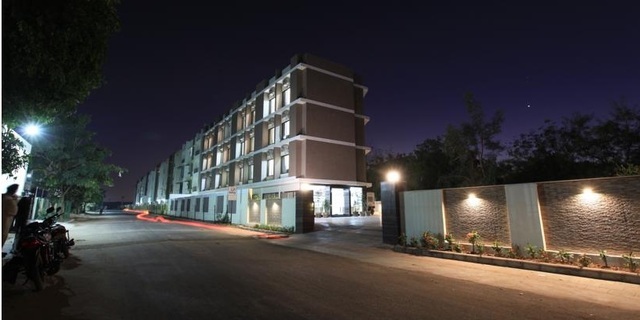 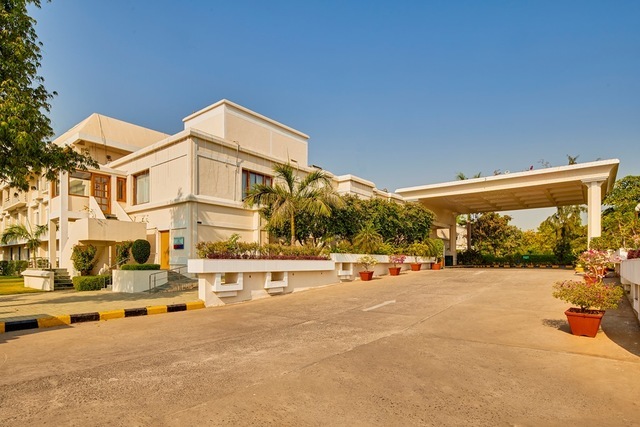 The best part about staying here is that its very close to the Ahmedabad airport (800m). 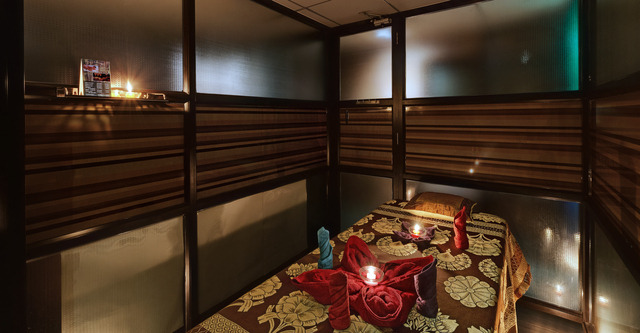 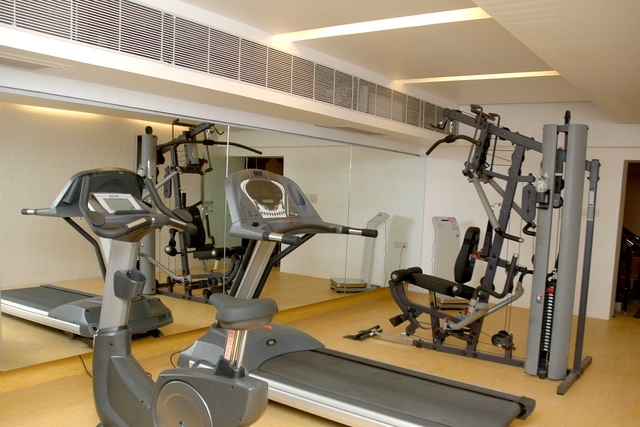 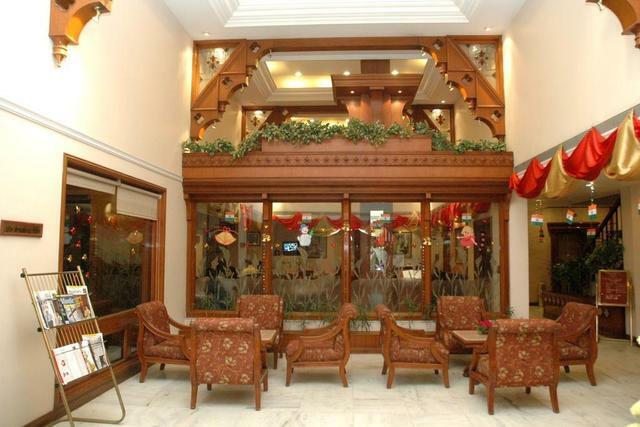 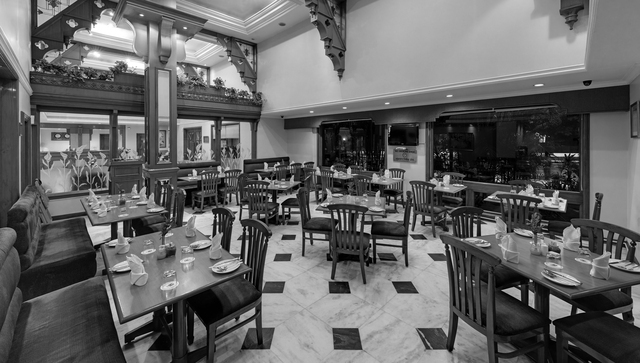 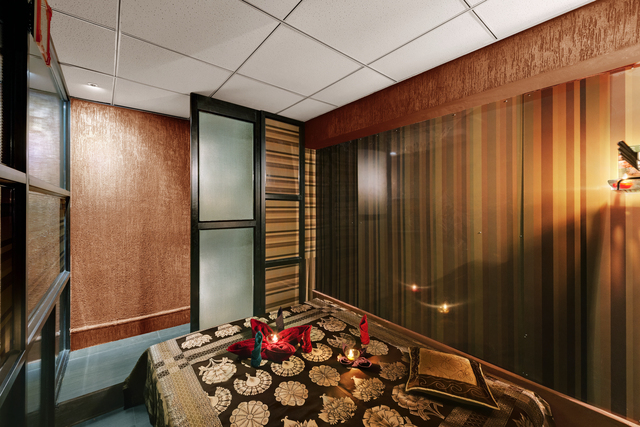 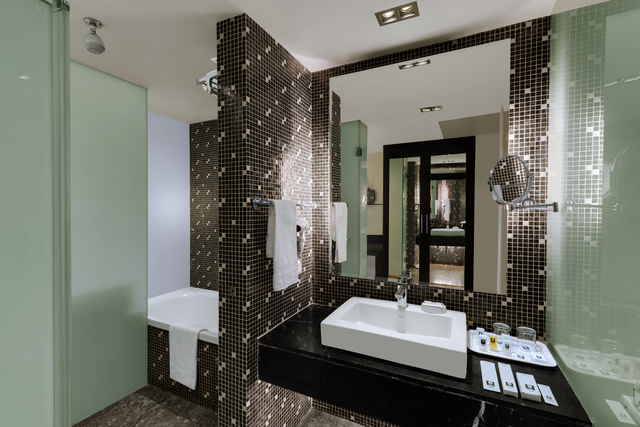 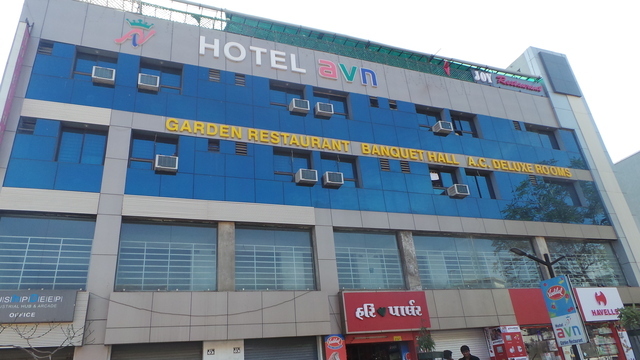 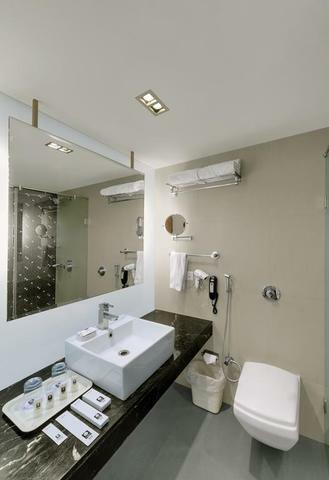 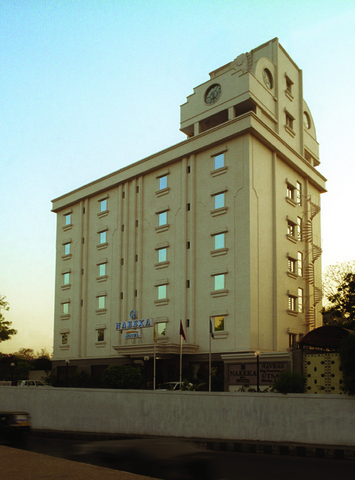 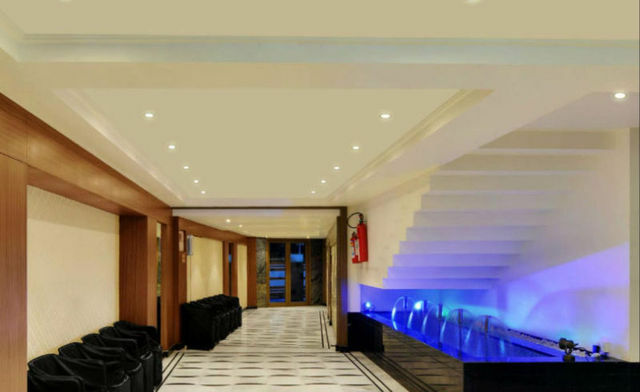 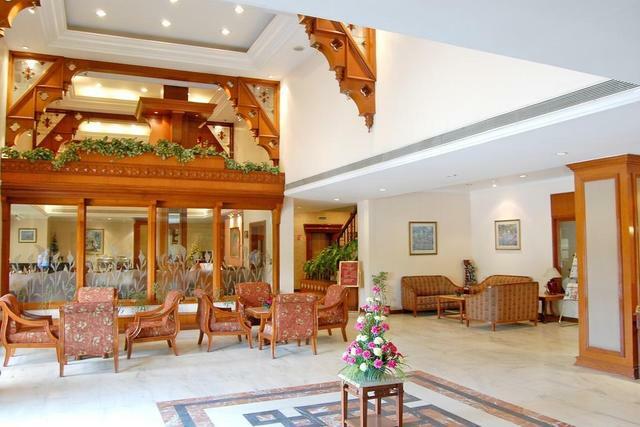 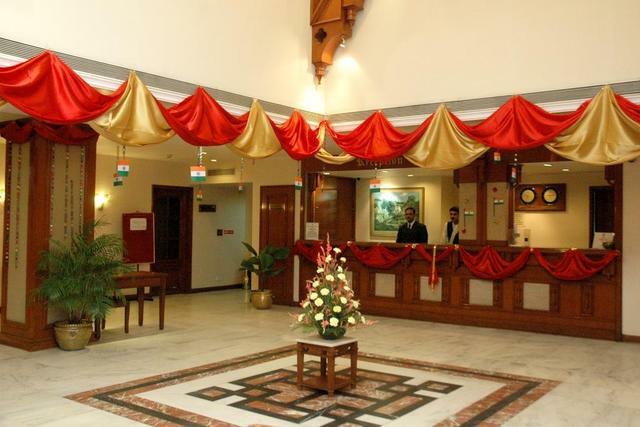 Therefore, business travellers and tourists find this hotel a convenient choice to stay when in Ahmedabad. 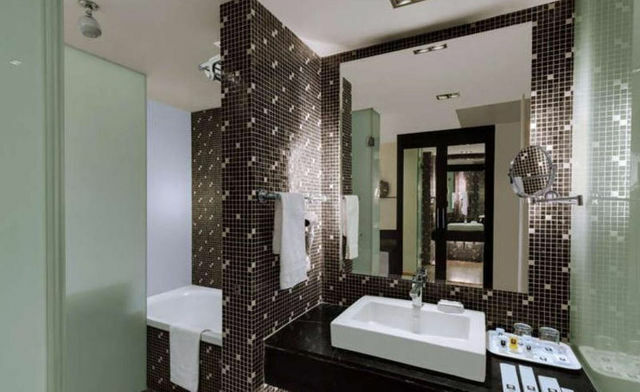 The property is designed in a contemporary fashion with a glass faade. 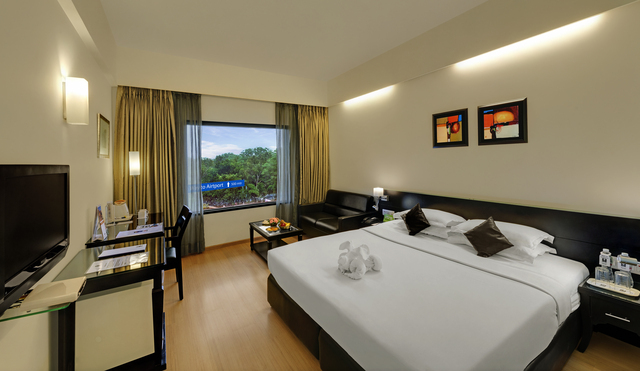 The rooms are spacious, cosy and very well-lit. 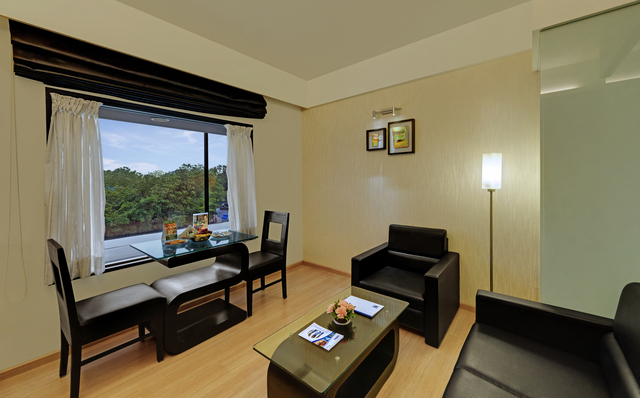 Every room is well-equipped with all modern amenities including tea/coffee maker, mini fridge and electronic safe deposit. 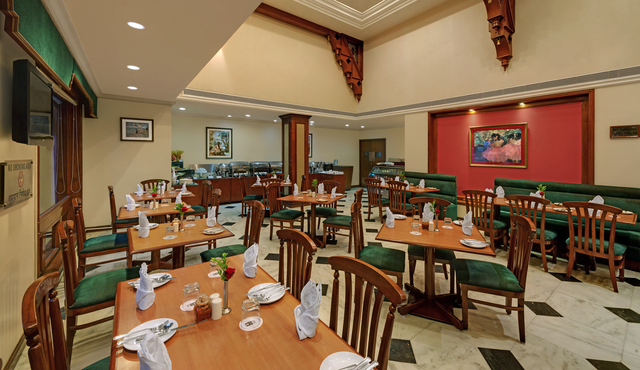 Be ready to get an authentic taste of Indian and Continental flavours at Impressions the in-house multi-cuisine restaurant. 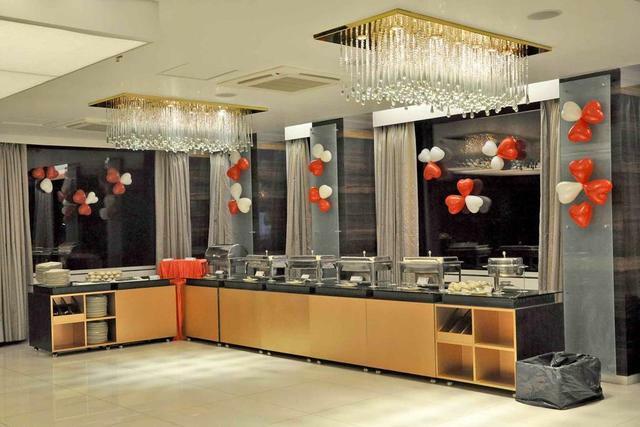 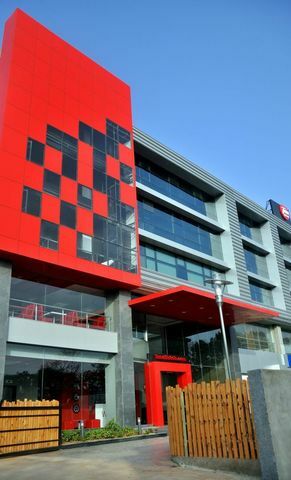 They also have a 24-hours coffee shop where you can chill with friends and family over light bites and a hot cup of coffee. 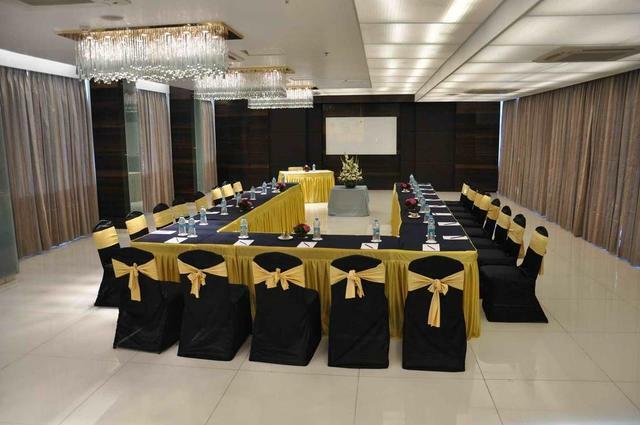 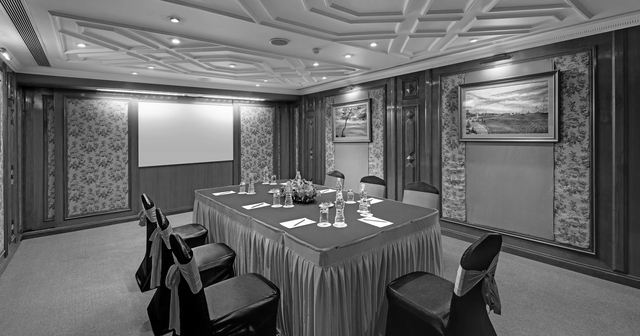 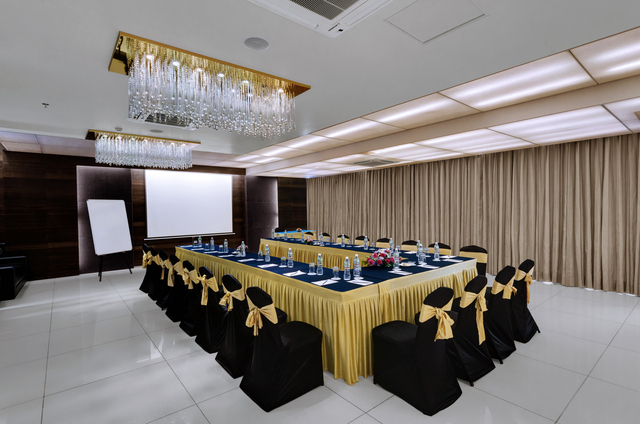 If you have a business conference or seminar to host, the hotel also accommodates banquet space where social and business events can be conducted successfully. 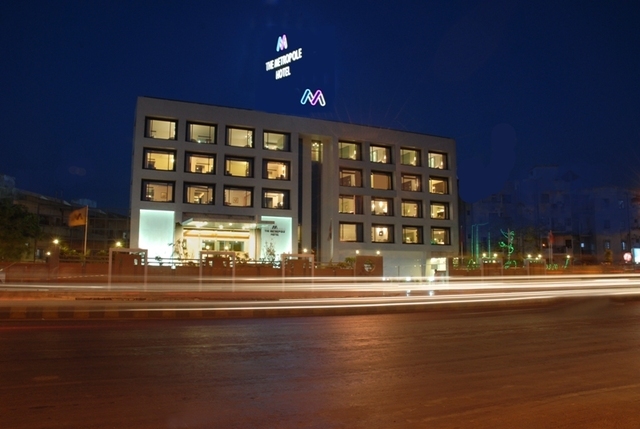 The best time to visit Ahmedabad is between October and March when it is winter time. 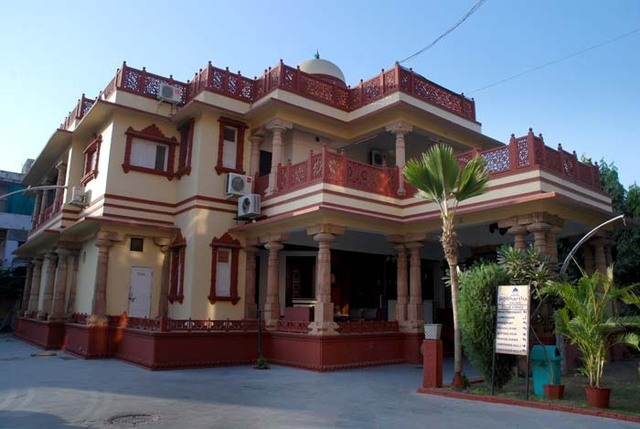 Popular tourist attractions in Ahmedabad such as Vastrapur Lake, Sabarmati Ashram, Kankaria Lake and Sarkhej are frequented by tourists and locals. 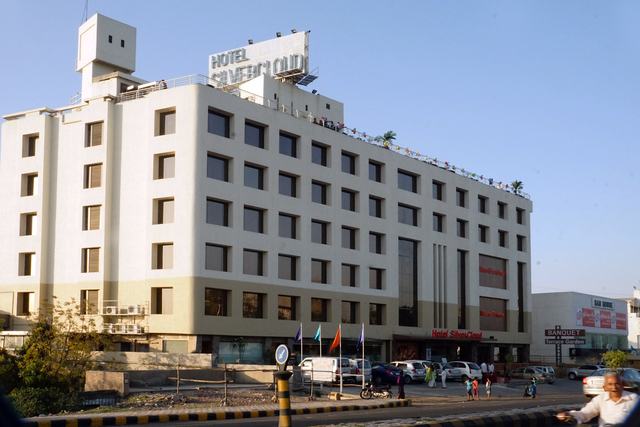 Lal Darwaza, Sindhi Market, and Dhalgarwad are the most spectacular shopping areas in Ahmedabad.